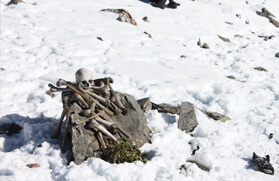 One of the moderate treks in the Garhwal Himalayan region, the Panwali Kantha trek offers unparalleled vicinity, panorama and horizon to treat your eyes on every season. 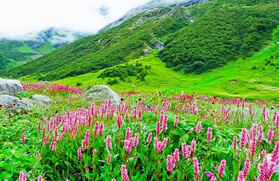 When you pick the retreating monsoon to hit the trailing tracks to Panwali Kantha, which is at an elevation of about 3,965 meters, you fall upon the refreshing lush green alpine meadows that are dotted with numerous Himalayan trees and wide range of colourful flowers. 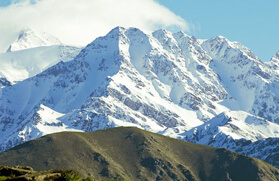 On the other hand, during the winters it turns out to be bedded with a thick layer of snow with inviting gentle slopes. 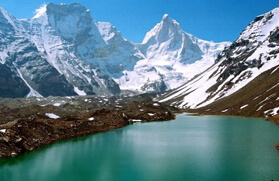 Panwali Kantha is one of the alpine meadows in the Garhwal Himalayan region that is surrounded by Yamunotri, Gangotri, Kedarnath and Badrinath mountain peaks. Further, the Panwali Kantha trek takes you through the harmonious lifestyle inhabiting in the hamlets tucked in the mountains. That's an opportunity where you can get acquainted with the nomadic tradition. Cutting across several small streams and passing through the thick forest of deodar, pine and rhododendron the journey remains one of the most rejuvenating in every trekking story. Moreover, the surreal silver horizon that glitters parallel to the serene sky is one of the major attractions from the vicinity of Panwali Kantha. 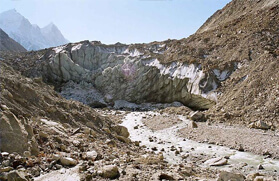 The Panwali Kantha trek starts from Mala, which is approximately a 22 kilometers drive from Uttarkashi. 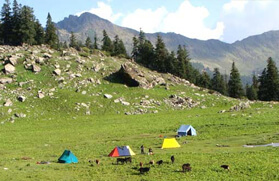 From Mala the 15 kilometers trek to Belak at 2,420 meters passes through several small rivulets that crisscross the lush green landscape dotted with varied species of alpine trees. 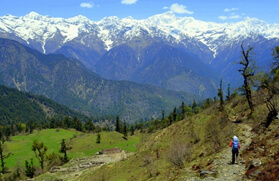 From Belak a further 9 kilometers of trek leads to Jhala and thereafter turns to Budakedar at 1,525 meters, which is 8 kilometers of steep descend from Jhala. 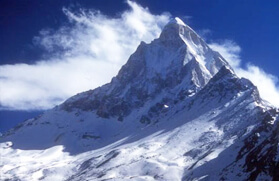 The Panwali Kantha Trek from Budakedar embarks upon a steep and strenuous climb to Ghuttu. 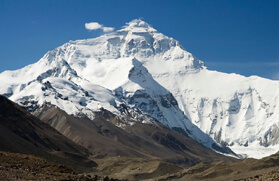 The approximate distance from Budakedar to Ghuttu is 16 kilometers and takes about 7-8 hours. 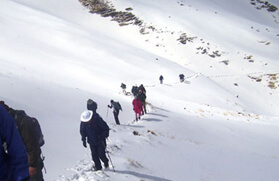 The journey continues its steep climb to reach the highest point of this trek at Panwalikantha, which is at an elevation of 3,965 meters, and offers a very beautiful expanse of the meadow along with breathtaking views of high snow clad peaks in the north. 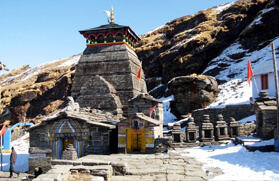 From the vicinity of Panwali Kantha the journey follows a trek downhill to Gaurikund via Trijuginarayan and thereafter heads to Kedarnath, which is one of the Hindu pilgrimage sites and noted for hosting a shrine that is dedicated to Lord Shiva. 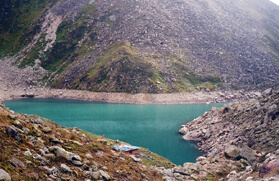 From Kedarnath the trail leads back to Gaurikund and thereby moves toward Guptkashi. Our tour will begin by boarding an AC train from Delhi railway station for Haridwar at 06:50 AM. On reaching Haridwar by 11:25 AM, meet our tour guide who will be waiting for you at Haridwar railway station to receive you and thereafter to drive you to your already booked hotel in Rishikesh. On reaching, check in the hotel and rest for some time. The rest of the day is free for your own leisure activities. During your free time, you can go out and explore the nearby places, local market of Rishikesh, temples, ghats and attend aarti ceremony at Parmarth ghat in the evening. Later, we will return back to the hotel for dinner followed by an overnight stay. Post breakfast in the morning, we will check out from the hotel in Rishikesh and leave for Ghuttu, a small Garhwal village. This drive will take around 5 to 6 hours to reach the final destination. On the way, we will pass through many forest and beautiful villages. Also, you will get a chance to see Tehri Lake and Dam on the way. En-route the journey, we will stop to have lunch. On reaching, Ghuttu, we will check in at the already set camp in the village for dinner and an overnight stay. Today, after breakfast in the morning, we will start our first trek from Ghuttu to Panwali, which is about 9 kms away and required around 6 to 7 hours to cover the distance. This trekking route will take us on the steep track while allowing us to capture some of the scenic beauty. 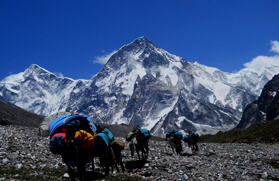 On reaching Panwali, we will set our camp near a stream in the meadow. Take pleasure of an overnight camping stay. In the morning after breakfast, we will start climbing towards Magguchatti, which will take around 4 to 5 hours as we need to walk on the rocky terrain. On reaching Magguchatti, check in at the already set camp and enjoy meal followed by a relaxing overnight stay in the camp. After breakfast in the morning, we will trek from Magguchatti to Trijuginarayan. 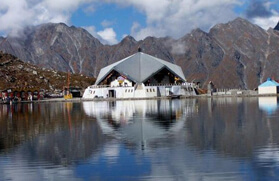 According to the legend, Trijuginarayan is said to be the place where Goddess Parvati and Lord Shiva got married. After visiting the holy temple here, we will continue trekking to our next destination Gaurikund. 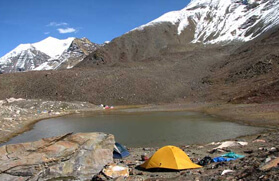 We will set the camp for night stay near the river a little before Gaurikund. Overnight stay in the camp. Today after breakfast in the morning, we will pay a visit to Gaurikund temple and the hot springs. 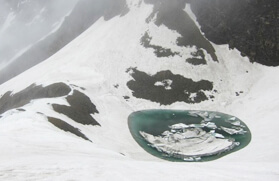 Thereafter, we will proceed to our trekking venue for the day i.e from Gaurikund to Kedarnath, which will take around 5 to 6 hours to reach. 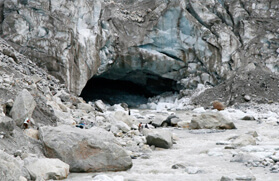 This trekking route is throughout required a steady climb until we reach Kedarnath. On arrival, check in at the allotted camp. Enjoy meals followed by an overnight camping stay. In the morning after breakfast, we will pay a visit to the famous Kedarnath Temple and offer prayers. Afterwards, we will trek back to Gaurikund and have lunch. After lunch, we will leave by road for Rudraprayag. 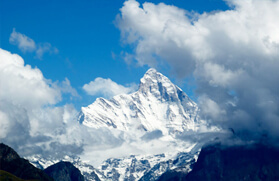 On arrival, check in at the pre-booked hotel in Rudraprayag and enjoy a comfortable overnight stay. On the last day of our tour, we will have breakfast and check out from the hotel in Rudraprayag and drive to Haridwar railway station to board an AC train at 18:05 PM for Delhi. We will reach Delhi by 22:45 PM. Transfer to airport to catch flight for your onward destination.